Priced to be the best two five acre wooded parcels on the market. Get away from it all! This is a wildlife meca located near huge tracts of Western Pacific Timber land, just a few miles north of Goldendale. 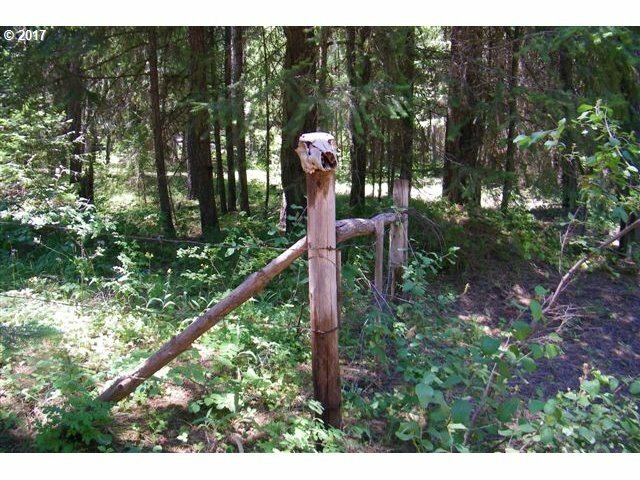 Driveway on Lot 28 provides a good walking trail to the secluded campsite clearing & beyond. Two lots give a 2/92nd ownership of the common green area known as Carp Lake. Tax lots 05151353002800 and 05151353002900 at this low price!